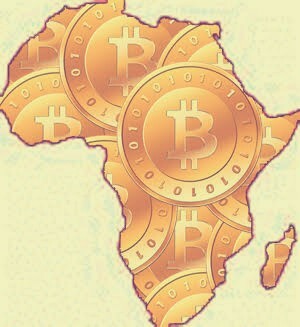 The government of most African countries are silent on the use of bitcoin and other cryptocurrencies in the continent. Even financial institutions in the continent have shown little or no concern about cryptocurrencies and ICOs. The acceptance of cryptocurrencies is driven mainly by investment platforms in Africa and while government in other countries are showing concern about the use of these cryptocurrencies, the air seem to be quiet in Africa. According to Bitcoin News, the Russian government recently introduced a bill to regulate cryptocurrencies and ICOs in the country. This bill includes how mining will be tax in the country. In China there have laws as to how bitcoin is use and even exchange platforms are affected by these laws. South Korea has been rumored to be looking into creating similar laws for the use of cryptocurrencies and ICOs in the country. Even top financial institutions have also shown concern as to the use and acceptance of cryptocurrencies. But the atmosphere have been different in Africa. In fact Zimbabwe is known to be home to the most expensive bitcoin market. Nigeria, South Africa and other countries are either not seen the red alert been raised or are simply ignoring it.